There s a reason Forest Park is one of our best-selling collections. 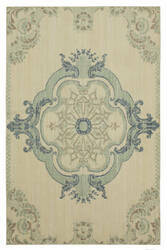 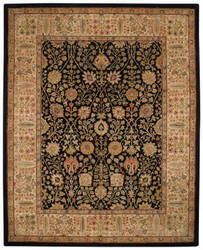 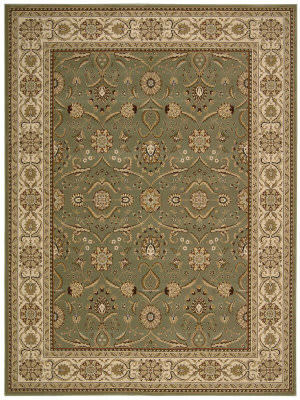 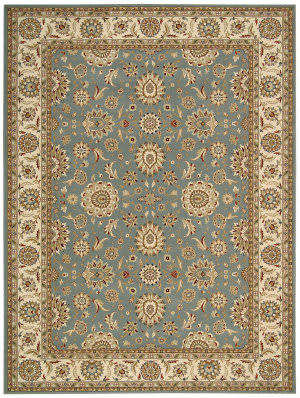 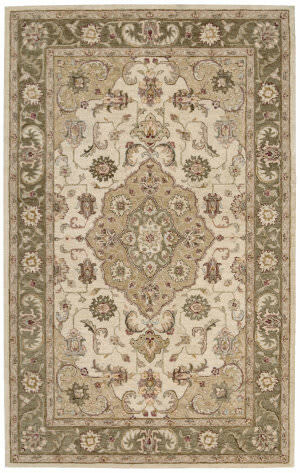 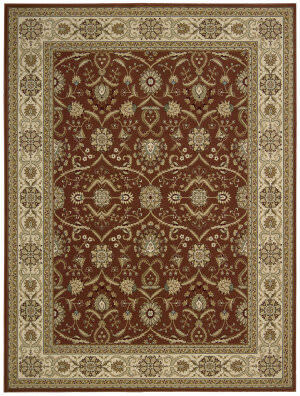 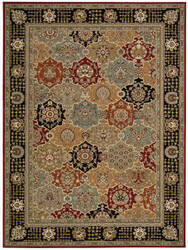 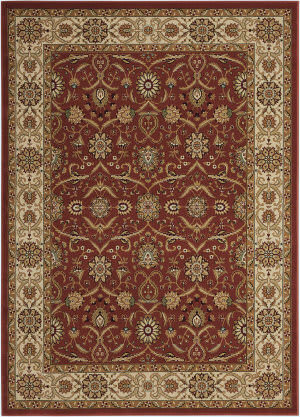 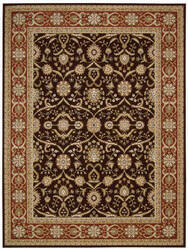 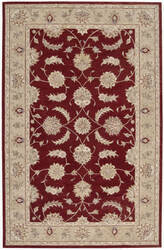 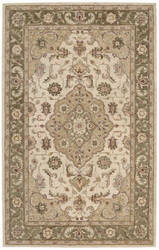 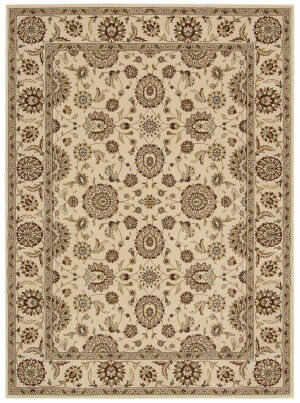 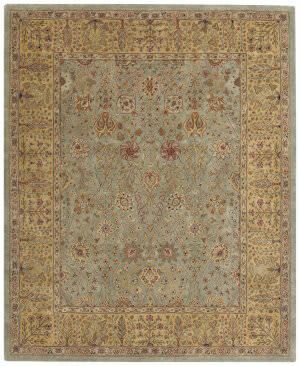 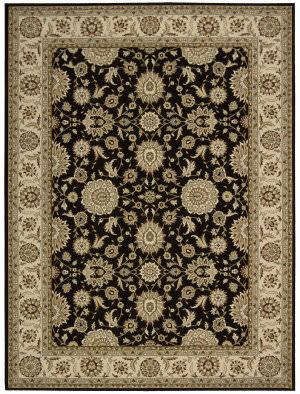 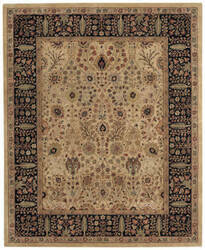 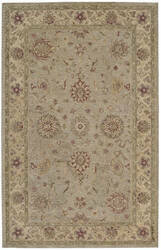 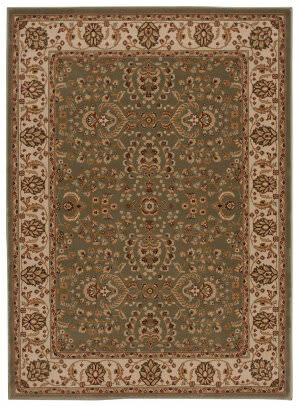 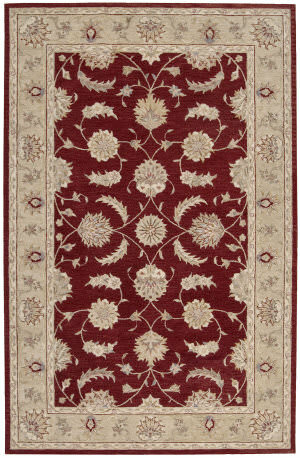 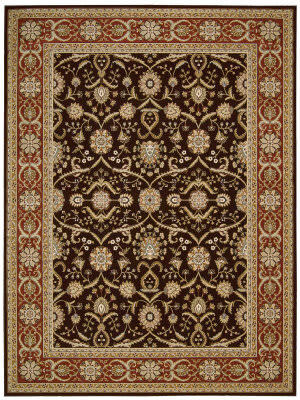 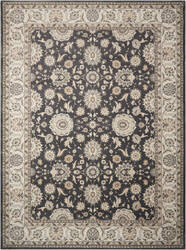 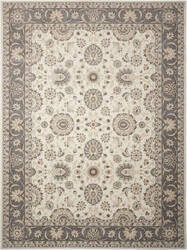 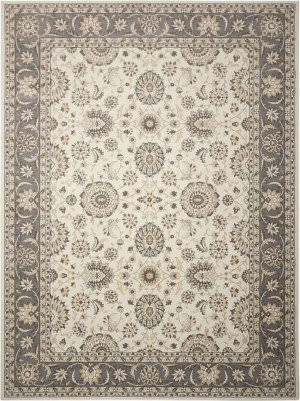 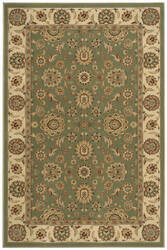 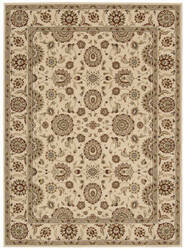 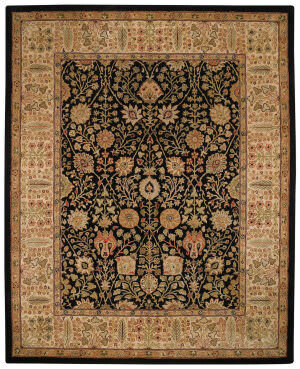 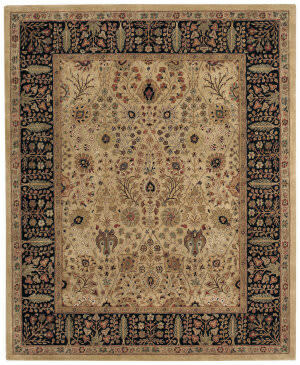 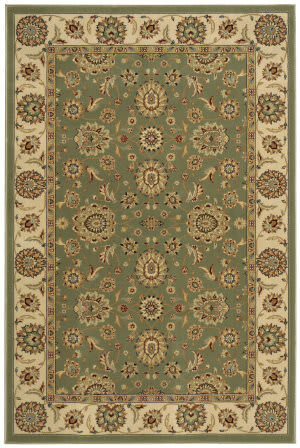 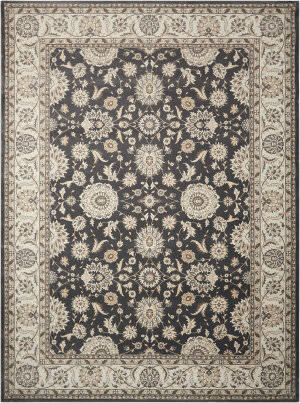 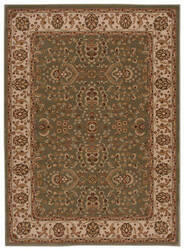 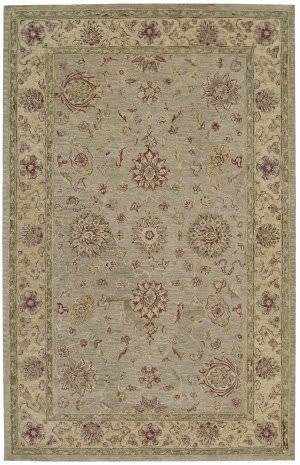 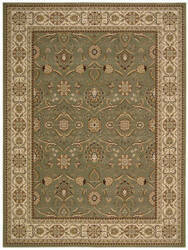 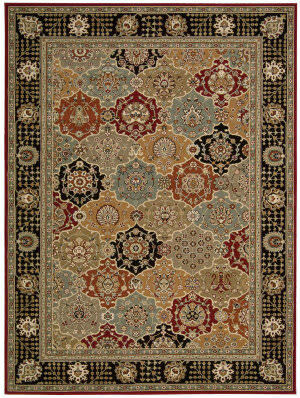 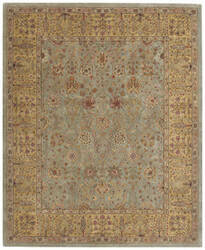 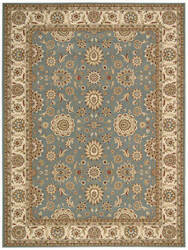 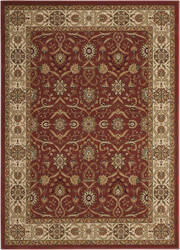 Rare Persian patterns, such as Agra and Tabriz, are the crown jewels of rugs. 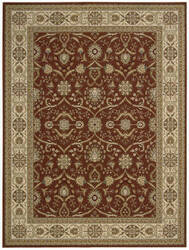 Showcased here in supreme splendor, Forest Park reveals one of our weightiest, most luxurious constructions.